BlackBerry Curve 8980 BlackBerry's next curve Smartphone? 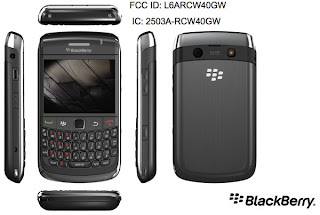 Recent information on the internet reveals that Research In Motion (RIM) is on its way to bring a new successor to the BlackBerry Curve 8900 Smartphone, named BlackBerry Curve 8980.The details about the new BlackBerry Curve 8980 Smartphone is published in the Federal Communications Commission (FCC) web site recently. 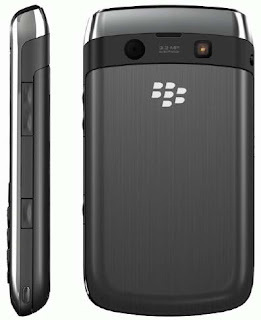 The new BlackBerry Curve 8980 smartphone includes an optical trackpad rather than the trackball used in the Curve 8900.Other Features of Curve 8980 smartphone includes 3.2MP camera with LED flash, QWERTY keyboard, Bluetooth, Wi-Fi 802.11b/g and a 3.5mm audio jack.The smartphone is designed to work in quad-band GSM/GPRS/EDGE networks and like the BlackBerry Curve 8900 smartphone new BlackBerry Curve 8980 also lacks 3G. 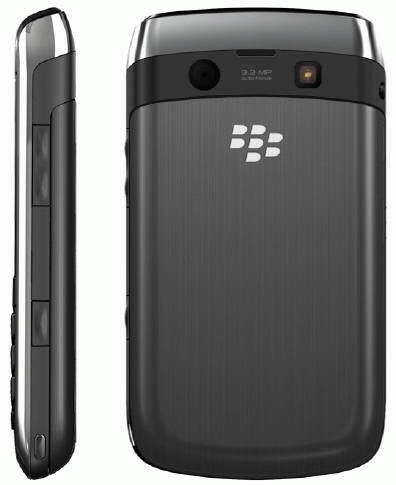 There is no official announcement made by Research In Motion about the details, launch, price of new BlackBerry Curve 8980.So wait and see.. 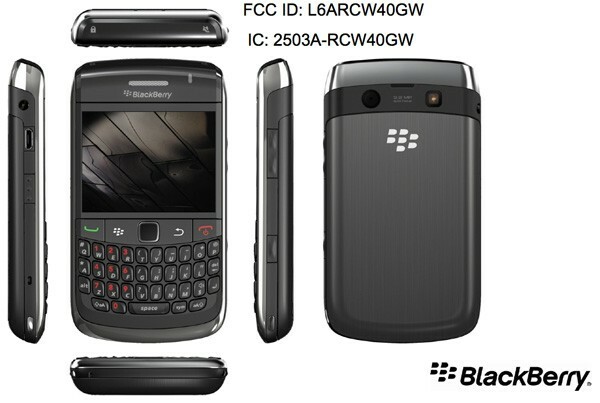 Tags:-BlackBerry Curve 8980 smartphone details, BlackBerry Curve 8980 smartphone price, BlackBerry Curve 8980 smartphone launch, BlackBerry Curve 8980 smartphone release, BlackBerry Curve 8980 smartphone features, BlackBerry Curve 8980 smartphone specs, BlackBerry Curve 8980 smartphone images.